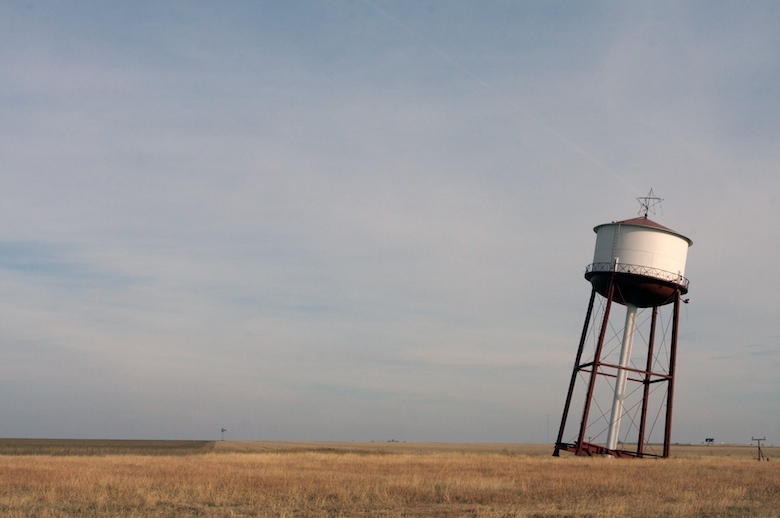 The Leaning Water Tower of Britten | Best Road Trip Ever! 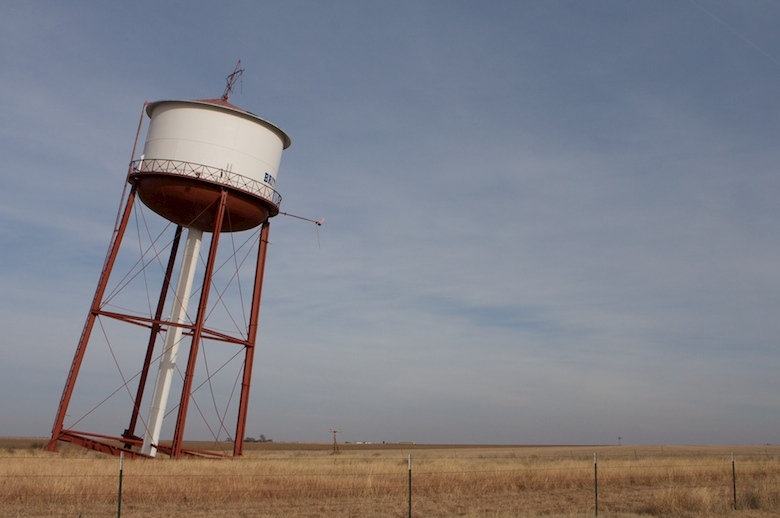 The town boasts the famous “Leaning Tower of Britten,” deliberately constructed to lean to one side to catch the tourist’s eye and get them to stop in Groom. 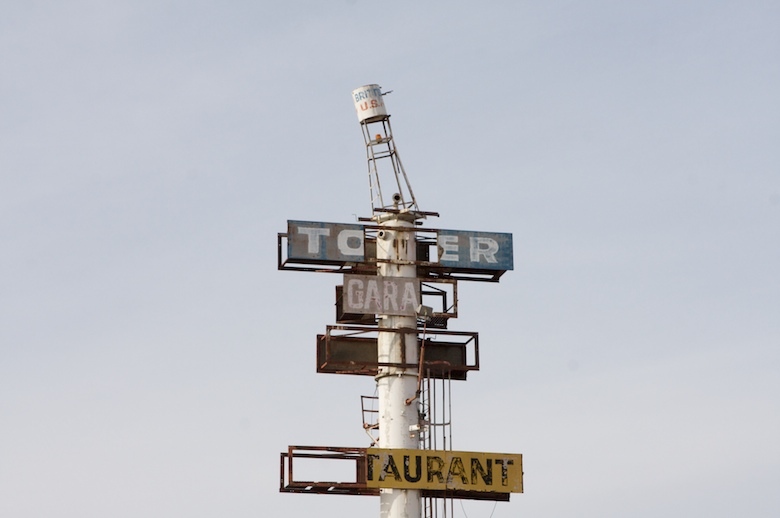 A designated Hampton “Save A Landmark” site.